Gold Gains on Euro Uncertainty - American Precious Metals, Inc. Even the Wall Street Journal recognized today that gold has reached a five month high as investors seek to safeguard their wealth from the uncertainty surrounding the euro. 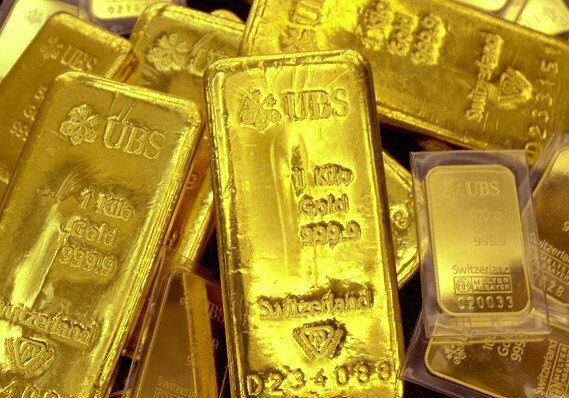 Click here for an article from last week describing just what happened in Switzerland that triggers gold’s recent gains.